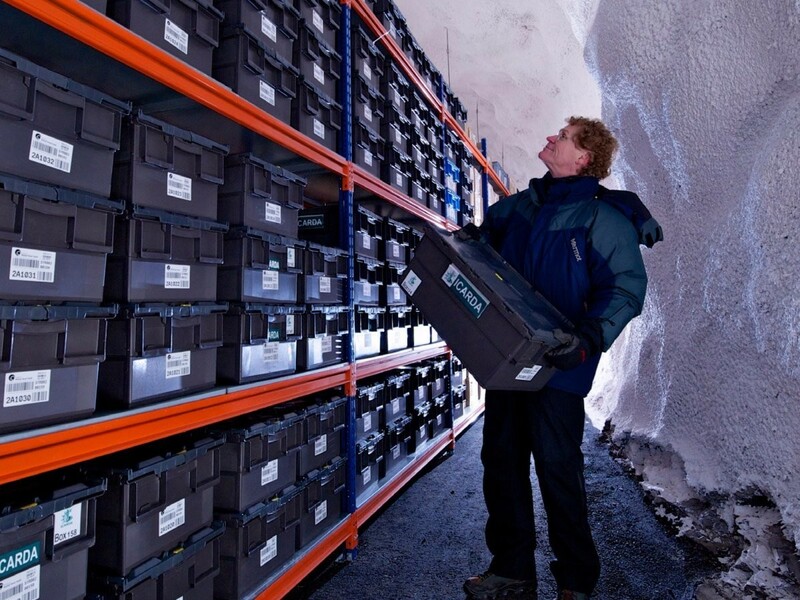 And on Wednesday, that seed vault got even more seeds — almost 50,000 new samples — to help preserve biodiversity. Those returning samples include the ones sent out in 2015 to replace a collection that had been damaged by the Syrian civil war. 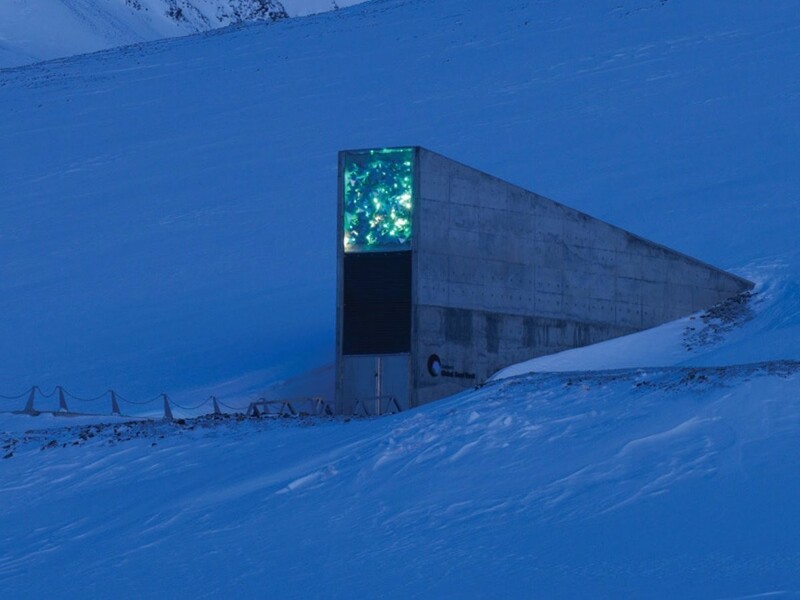 Cary Fowler, the man considered the "father" of the seed vault and a former executive director of the international nonprofit organization Crop Trust , compares it to a safety deposit box: the point of the vault is not for apocalyptic scenarios, but serves more as a sort of back-up drive. 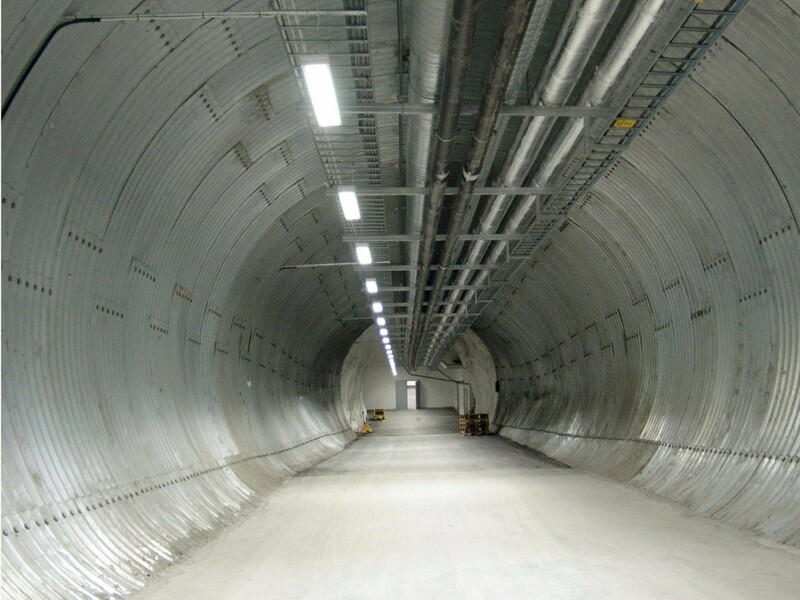 Fowler told Business Insider in October that the vault is used to store duplicates of existing seed banks that have been collecting seeds for 100 years. 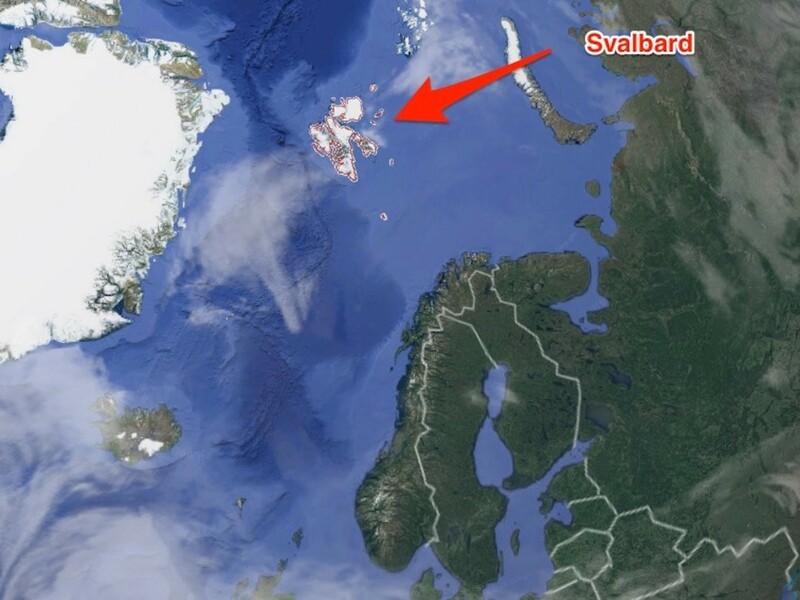 That way, if a regional seed vault loses something, the Svalbard collection can replace the sample . 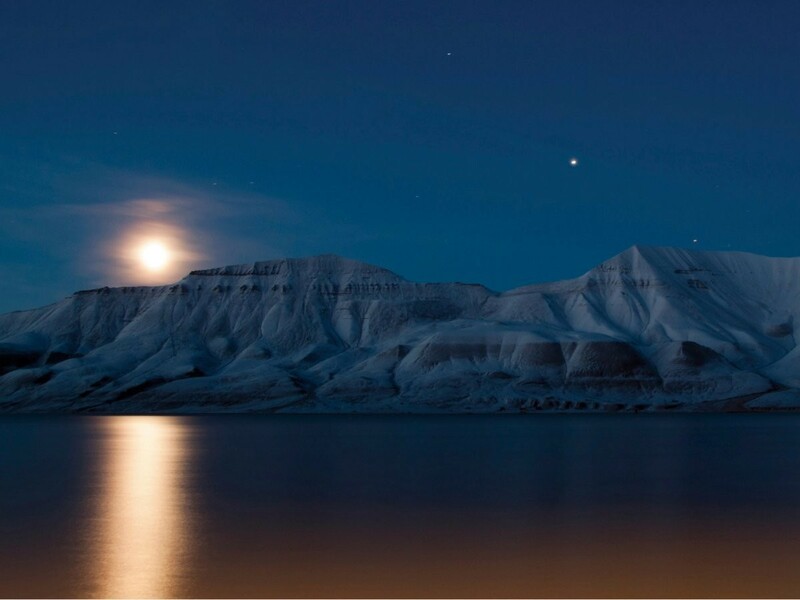 The entrance to the vault sticks out of a mountain, illuminated with a light installation by Dyveke Sanne. Fowler said there are some misconceptions about what the vault is used for. "People will say, 'how can you have enough seeds up there?' That's not the point, it's not for planting. 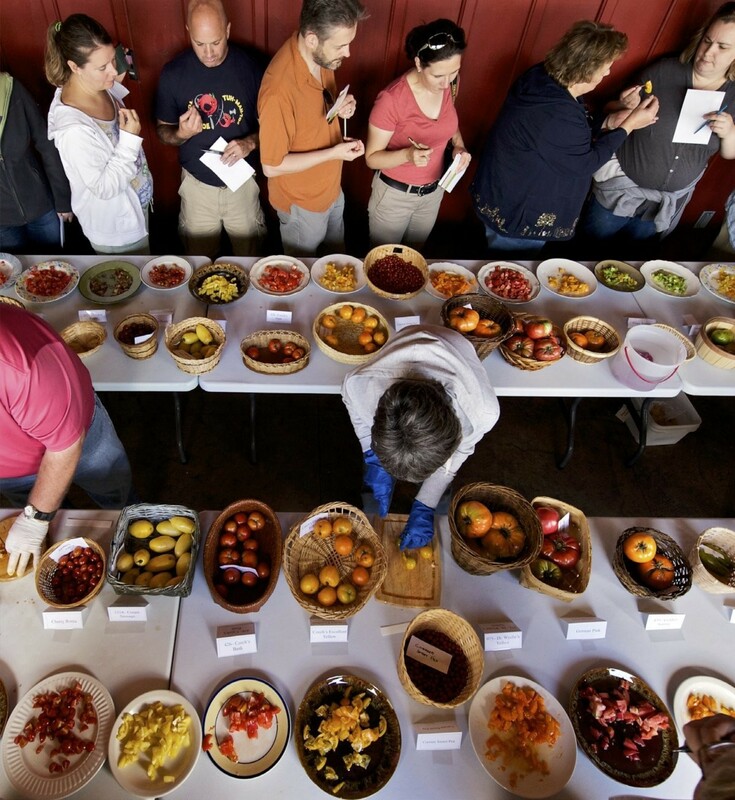 This is really a genetic resource for plant breeding." Fowler said the sample of the seeds taken out — and now replaced — from Syria are a great example of the bank's function. 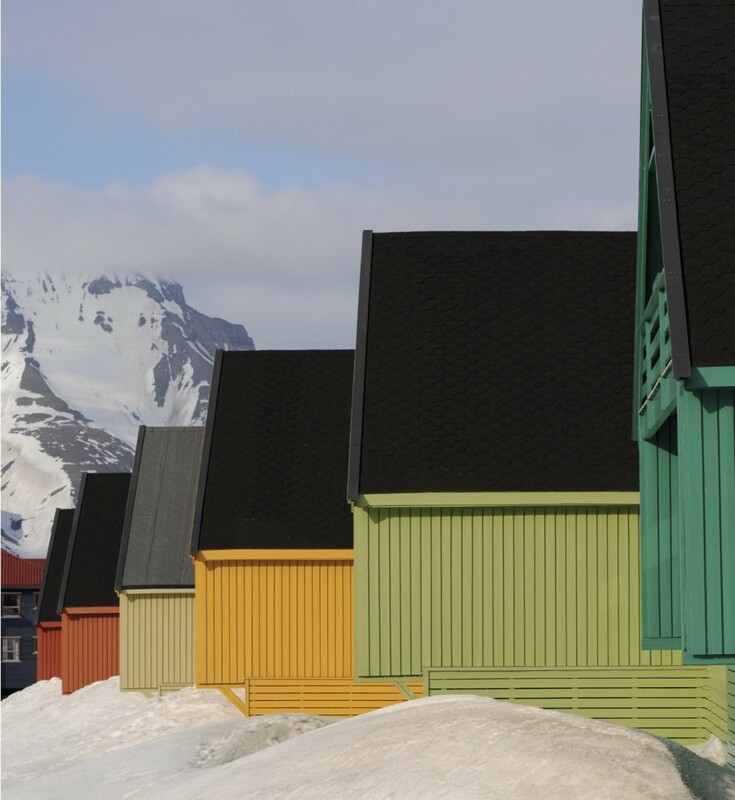 "It illustrates why we built it," Fowler said. "Loss of that collection would be irreplaceable. ... 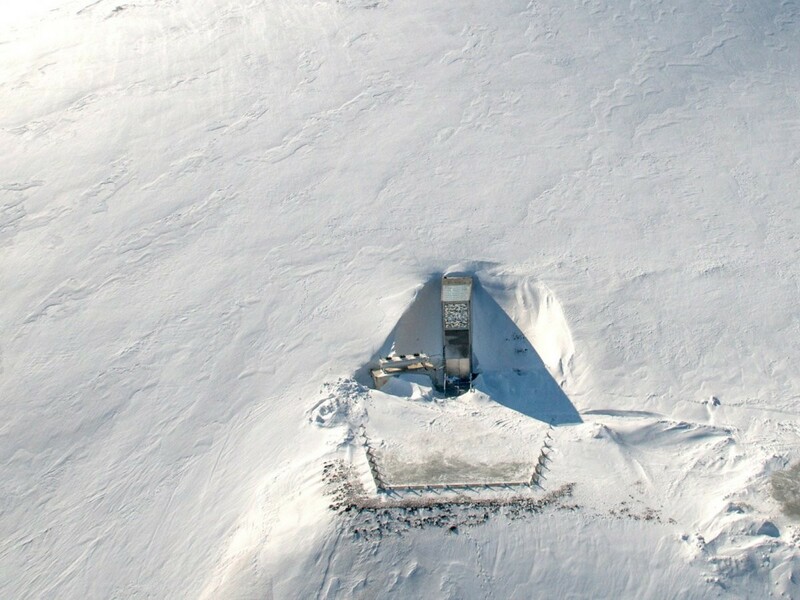 I tell people it's a great story — a sad story — of the seed vault functioning as an insurance policy.